Snitch (Lucy x Batticuore) and I went to the Pleasant Valley Stockdog Club herding trial this Sat. and Sun. It was my first time in Started A. 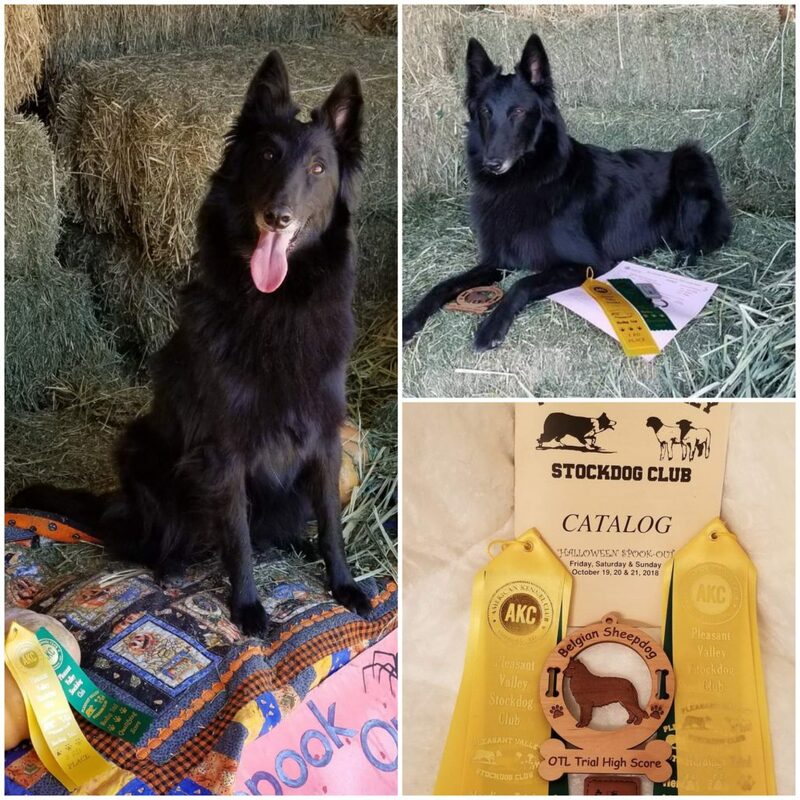 In spite of that, Snitch came home with 2 3rd place Q’s and High Scoring Belgian Sheepdog.